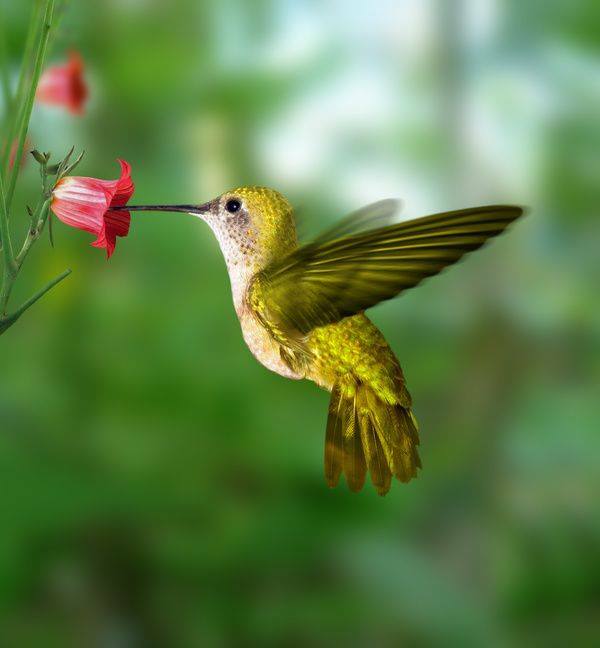 Hummingbird photo from Facebook, Guia de Jardinia page. Such cute bird…loved the picture! Well, you are in a sweet mood these days! Such happy poetry. Thanks Cynthia. I have my moments, as well as many of worry and depression. I’m learning to embrace the multitude of feelings and experiences. hugs my friend. I love this, Brad. I am always fascinated by hummingbirds. Thanks Allison. I’m grateful for a few moments of joy to remind me there is more than the struggle. I loved your post today! You are most welcome Dave. Today one was chasing a bee away! I know they are territorial with other males, but I hadn’t seen them chasing other species away! Entertaining. Thanks Julie. Sometimes sweet, sometimes feisty​! Beautiful sentiment….nice attempt on your video 🙂 I love watching them and yet I haven’t tried to photograph them….I must be slacking:) Add to my to-do list!! Great post! You’re so blessed to have their beautiful endearing presence around 🙂 Enjoy !! Thanks you for your lovely wishes, Brad :)wish you a great weekend! Thank you, and yours as well! Hummingbirds are joy incarnate. Every time I see one too, I also feel “blissful feelings dancing in my heart”. Wonderful Genie! May we nurture and share those blissful feelings so that we become “joy incarnate” too! lovely perspective. They are delightful!